One of my favourite music acts ever!!! 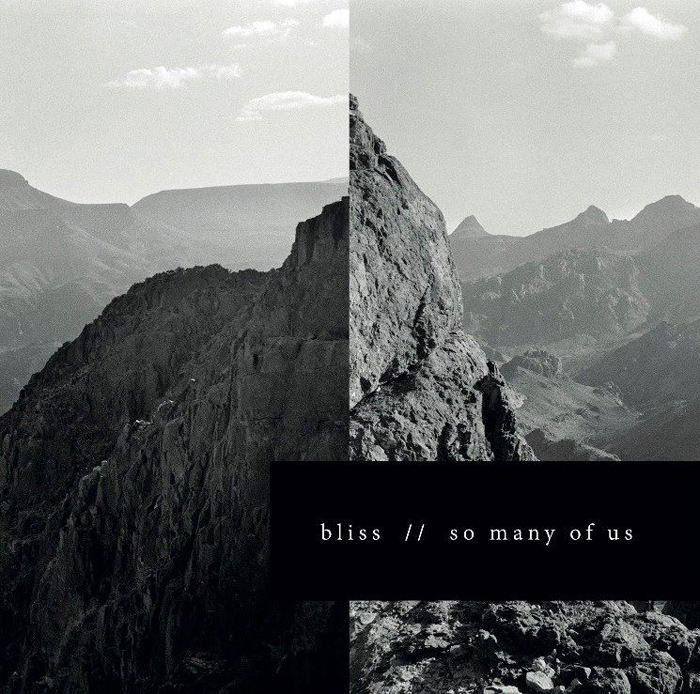 Cover art from musician/ producer & composer Danish duo; Bliss new 2013 album announced to be out soon. 'So Many Of Us' will apparently be the follow-up of the work headed by Steffen Aaskoven and Marc-George Andersen which included 'No One Built This Moment' (2009),'They Made History' (2005) and 'Quiet Letters'(2003) just to mention some of their albums.